– A Chiqui, rare, mezcalito. – A cocktail from Lágrimas menu. – A few snacks from Lágrimas menu. 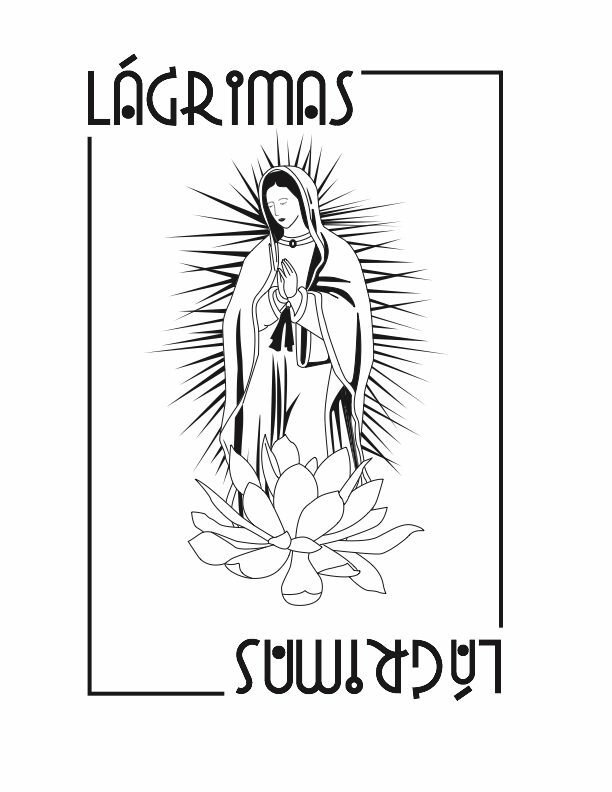 Lágrimas opens upstairs at ABV on November 9th and will be open Thursdays, Fridays, and Saturdays for 2 seatings. One at 6:30 and another at 9. 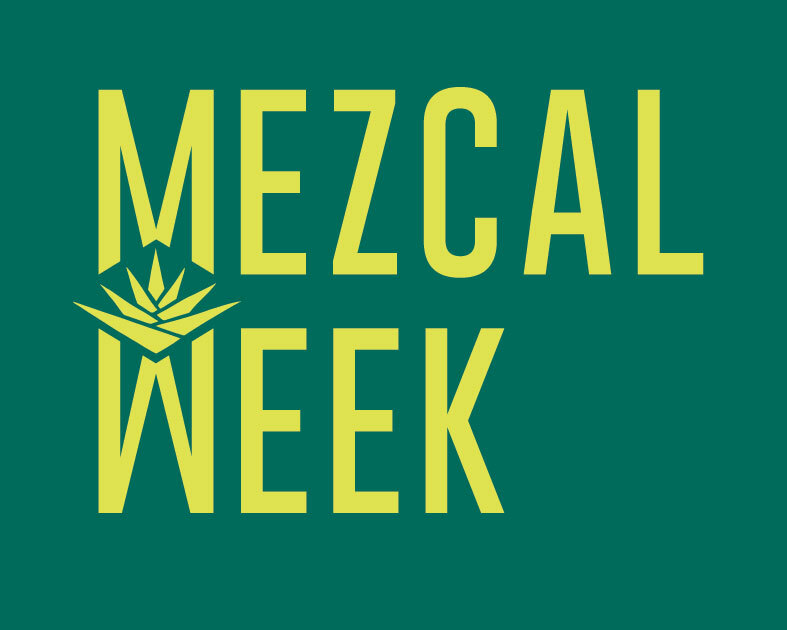 Each costs $75 plus tax and gratuity for 5+ courses of Mexican food and Tequila or Mezcal cocktails.